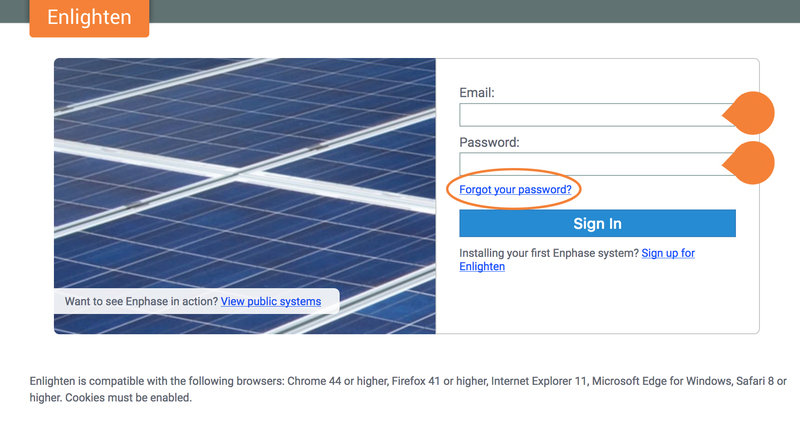 Having trouble logging into Enlighten or forgot how to access the log in page? Follow these instructions for quick access to your account. 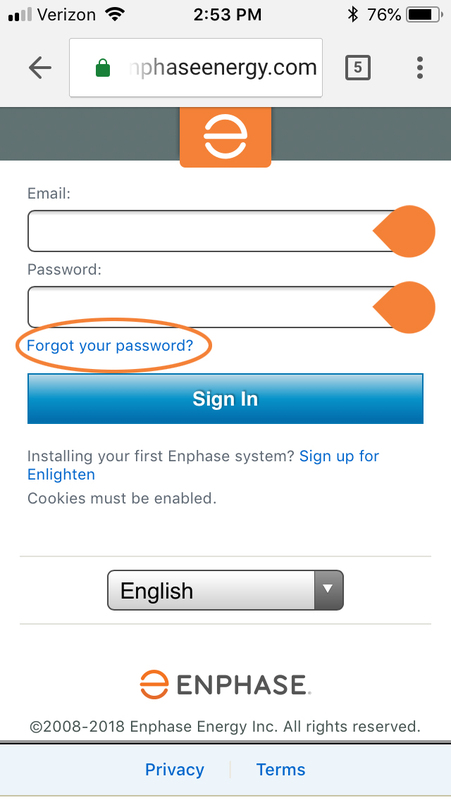 Access the Enlighten Login page from your desktop or mobile device. 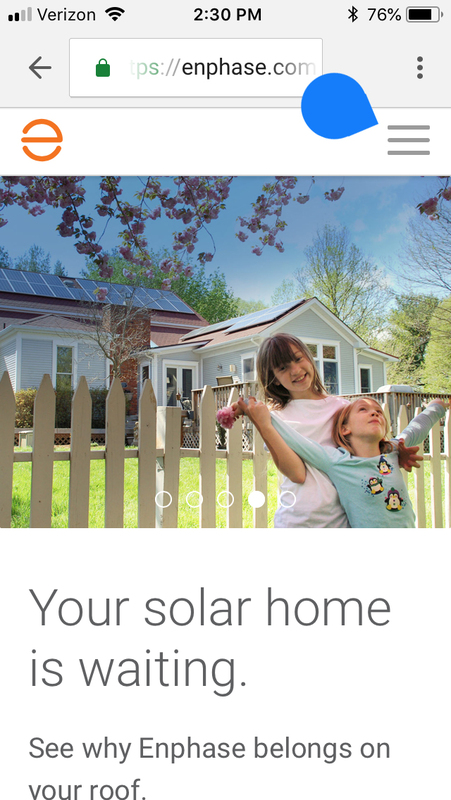 Open the browser of your choice and navigate to enlighten.enphaseenergy.com or visit enphase.com and click the Enlighten Login link in the upper right corner of the screen. Still having trouble? Contact us for assistance. 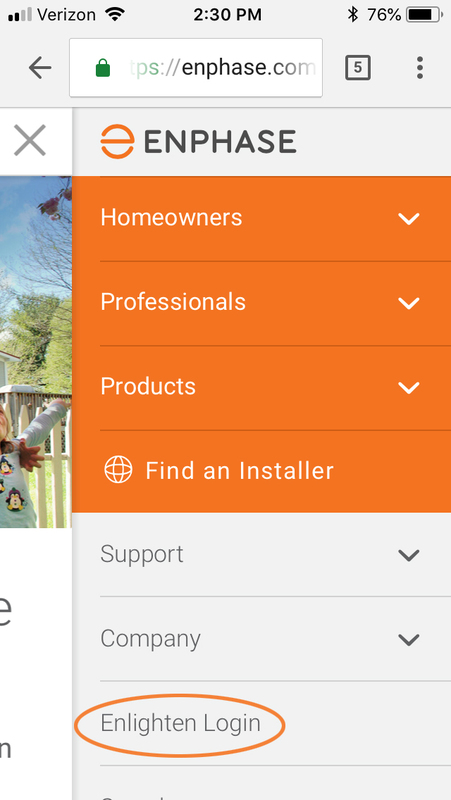 An Enphase team member may follow up with you about your feedback. How can I add users to my Enlighten account?